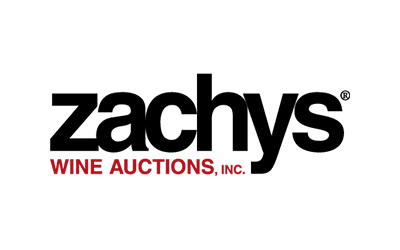 At Doyle we commit our renowned expertise, vast experience, market knowledge and global outreach to every sale. 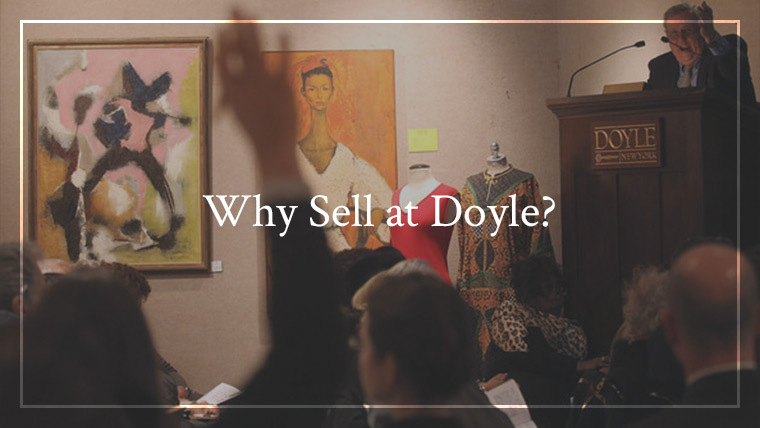 The numerous auction records set in our salesrooms are testimony to the advantages of selling your property at Doyle. 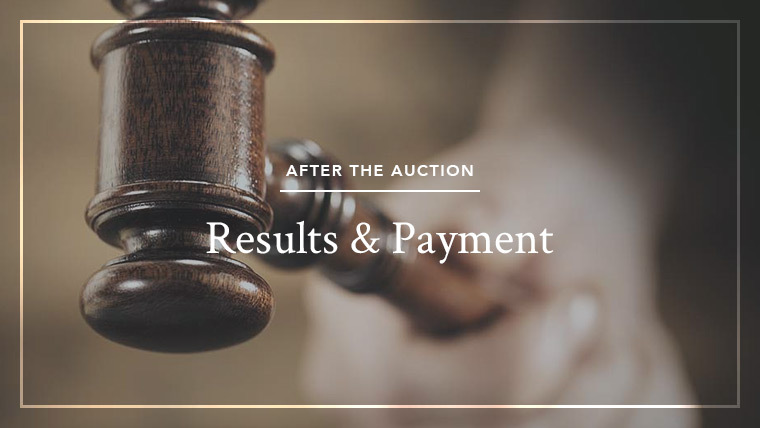 In order to make the auction process as easy and convenient as possible, our team of dedicated professionals will guide you through the entire appraisal and auction procedure. The first step in selling property at auction is to obtain a free informal auction estimate of the item. This value range is based upon the specialist's expertise and knowledge of what similar items are fetching in the current auction market. You will also be provided with information on the appropriate auction, a timetable and an explanation of our terms of sale. Use our simple online form to submit images and a description of your property. Email us to schedule an appointment for an auction evaluation. You may attach images of your property. Download a printable submission form, and mail it to us along with photographs of your property. Call us at our New York office for information or to schedule an appointment. Doyle's Regional Representatives regularly host Consignment Days in communities throughout our regions, from New England through the Mid-Atlantic to Florida and California, as well as in other areas of the country. These popular events provide ease and convenience for collectors outside of New York who wish to sell their property at Doyle. At these events, we accept property for upcoming auctions in New York and Beverly Hills through both consignment and outright purchase. Outright purchase of property by Doyle allows the seller the advantage and convenience of immediate payment. 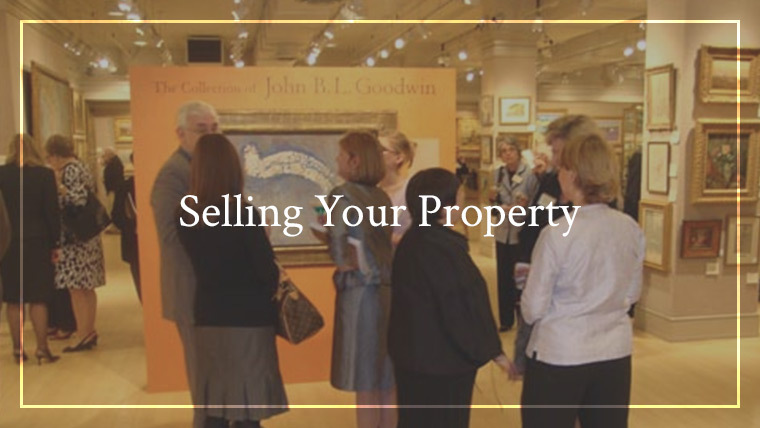 Many sellers prefer this method of sale rather than consigning their property to auction and awaiting payment after the successful sale of the items. For further information, please contact our Scheduling Department. In consigning property to auction, the seller retains ownership until the successful sale of the item at auction. When property is consigned to Doyle for auction, we devote the expertise of our specialists and professional staff to achieving an outstanding price at auction. When you consign property to Doyle, you will receive two copies of our Consignment Agreement, the legal document delineating the terms of sale. One copy should be initialed, signed and returned; the other kept for your records. Once the property is received in our gallery, you will be sent a Contract Schedule listing the property, the planned sale dates, the estimates and the reserves, along with the agreed upon seller's commission and other related fees. Before an item is offered at auction, the consignor and Doyle may agree on a reserve price: a confidential minimum selling price. Unless a specific reserve is arranged, a discretionary reserve is fixed at fifty percent of the low estimate. If the consignor designates a reserve on a lot, and it remains unsold, there will be a buy-in fee charged on the reserve price. A preliminary settlement statement itemizing the hammer prices, commissions and fees is mailed to the consignor after the auction. For real time sales results, you may view hammer prices or track your consigned property in the MY DOYLE section of our Web site. You may also call us at 212-427-2730 for prices realized. Payment to consignors is mailed five weeks after the date of the sale, together with a final settlement statement. The amount of payment is the hammer price of each lot successfully sold, less the commission and any other fees. Does Doyle provide appraisals for insurance purposes? Doyle specializes in "fair market value" appraisals, which are used for estate planning and division and estate tax purposes. Insurance companies use "replacement value" appraisals, which Doyle does not provide. When do I have to make the decision to consign property? 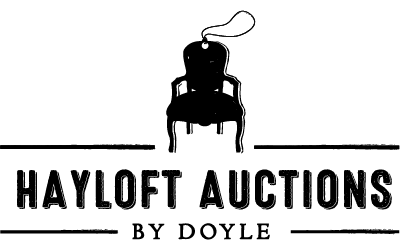 Doyle accepts property for auction throughout the year for the approximately 40 auctions we hold annually. 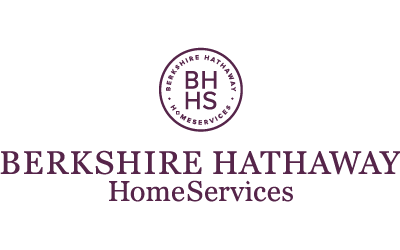 We advise sellers to consign their property at least two months in advance of the sale to allow for research, cataloguing, photography and publicity. Our specialists will work closely with you to respond to your individual situation. I have decided to consign property. Do I need an appointment to drop it off? Yes. Please contact our Scheduling Department to arrange a time to drop off your property or to arrange use of our trucking service to pick up from your location. You may call us at 212-427-4141, ext. 260. In order to waive the insurance fee, the consignor must provide Doyle, at the time of consignment, a "Waiver of Subrogation" form available from our Scheduling Department. Any damage to the property is then the sole responsibility of the consignor. What if my property doesn't sell? In the unlikely event that your property fails to meet the minimum bid at auction, some charges may still be incurred. These include insurance, photography and the Internet fee. If the consignor has designated a reserve price, a buy-in fee will also be charged. 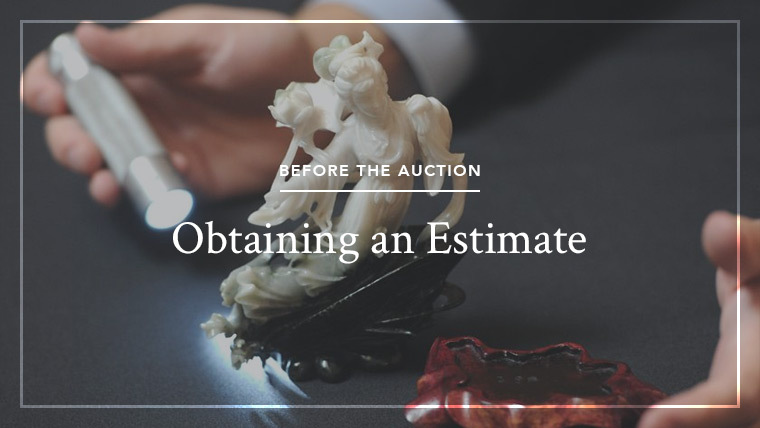 You will be contacted by our Consignment Department regarding the next step, which could include making arrangements to pick up the property or reconsigning it to a future auction with a reduced estimate.